This is the most recent information about Fine Young Cannibals that has been submitted to amIright. 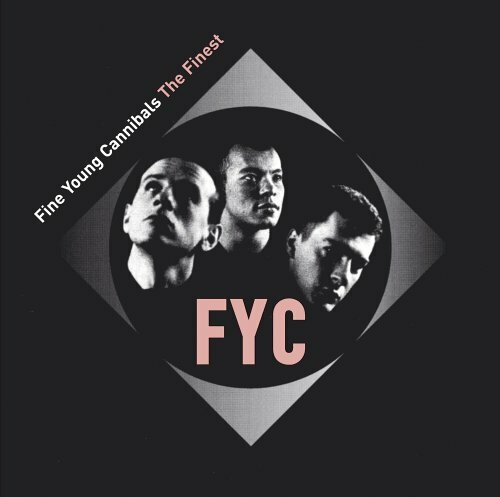 If we have more information about Fine Young Cannibals, then we provide a link to the section where it appears (the actual page whenever possible). 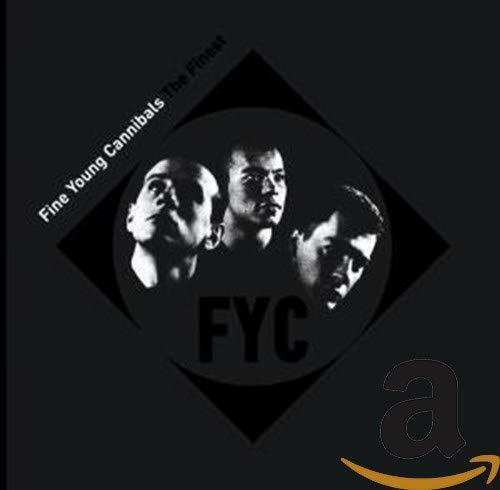 The current lineup of The Fine Young Cannibals is actually the SECOND lineup. .. The FIRST group was EATEN by the SECOND group. Two sisters at a big family reunion. Mary: Now that Johnny has finished high school what's he going to be doing? Jane: He's a Fine Young Cannibal! To me, this does NOT sound like a name for an 80's pop group; this sounds more like one for a metal band. Submitted by: Jonathan S.
"Jonny Come Home" originally "Johnny Come Home"
"Johnny Come Hoe" originally "Johnny Come Home"
"God Thing" originally "Good Thing"
"She Drives Mel Crazy" originally "She Drives Me Crazy"
"She Drives Meg Crazy" originally "She Drives Me Crazy"
"She Drives Moe Crazy" originally "She Drives Me Crazy"
"She Drives Mae Crazy" originally "She Drives Me Crazy"
"She Drives Men Crazy" originally "She Drives Me Crazy"
"Good Thong" originally "Good Thing"
"Goof Thing" originally "Good Thing"
"Wood Thing" originally "Good Thing"
"Johnny Came Home" originally "Johnny Come Home"
"She Drives Ma Crazy" originally "She Drives Me Crazy"
Fine Young Cannibals Wouldn't It Be A Good Thing? 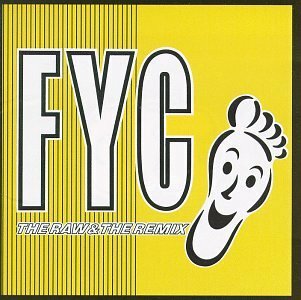 The Fine Young Cannibals Should We Tell Him She Drives Me Crazy? The last word could have been something else too...but thankfully Craig's given it up. 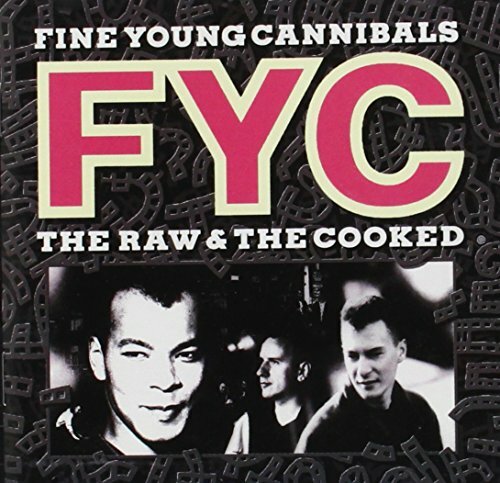 There are additional Fine Young Cannibals Combined Groups that haven't been done yet available. Goofy, where have you gone? Good Thing, where have you gone? Got proven wrong on this verse after a huge debate between my husband and myself. I was so wrong, but still to this day I can only hear it wrong. "Cry" and "like" don't rhyme, do they? "Hid Ever-Crazy Mess" originally "She Drives Me Crazy"
"Good Night" originally "Good Thing"
"Hot Gig, Don!" originally "Good Thing"
"Got Hog Din" originally "Good Thing"
"Hot Dog Gin" originally "Good Thing"